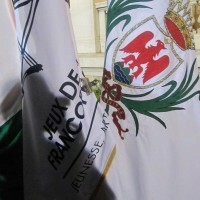 In the context of the 7th Jeux de la Francophonie (Francophonie Games), the city of Nice, capital of the French Riviera and Abidjan, capital of Cote d’Ivoire, signed on September 6, 2013 a twinning charter as a sign of friendship between the two seaside pearls. 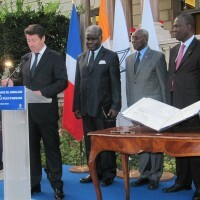 It is in the majestic gardens of the Villa Massena that the charter was signed by Mr. Christian Estrosi, Mayor of Nice and President of Nice-Côte d’Azur Metropolis and Mr. Robert Beugré Mambé, Governor of the District of Abidjan. 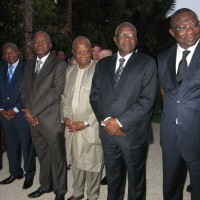 The ceremony took place in the presence of a crowd of witnesses composed of Ivorian personalities including Abidjan Mayors, Chairmen of Regional Councils, the Prefect of Abidjan, the DG of decentralization and the Port of Abidjan, the advisers to the President of the Republic. 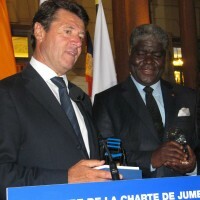 The Ivorian Minister of Culture, Mr. Maurice Kouakou Bandaman also honored the ceremony, as well as, for the French part, Mr. Eric Ciotti, the President of the General Council of the Alpes-Maritimes. 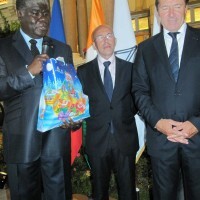 Mr. Estrosi said on this occasion that ”Nice and Abidjan are linked by a shared destiny. 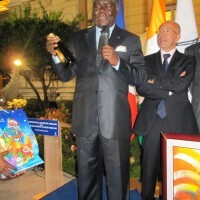 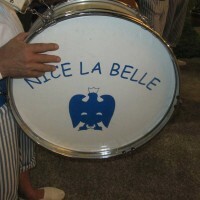 What worked in Nice, can be successful in Abidjan.” In the process, he expressed Nice’s willingness to support Abidjan not only in its repositioning as the capital beacon of Africa, but also and especially, for the success of Jeux de la Francophonie to be held in the Ivorian economic capital in 2017. 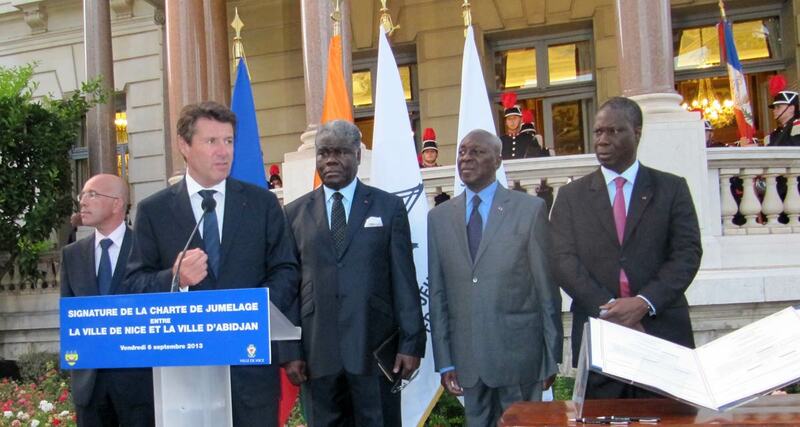 ”Arrangements will be made to make a great success of the appointment of the Francophonie in 2017” he said. 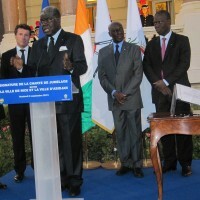 For his part, Governor Robert Beugré Mambé highlighted the benefits of this twinning, that will soon be felt by the population. 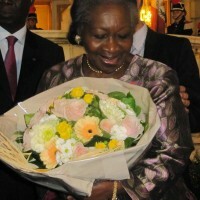 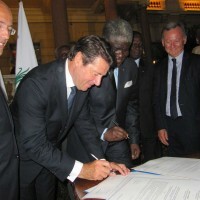 The exchange meetings between entrepreneurs, traders, students, artists, athletes and issues of sustainable development, exchanges in the fields of education, higher education and scientific research and health will be, after the Governor, “a capital contribution to the development of Abidjan and hence the entire Côte d’Ivoire”. 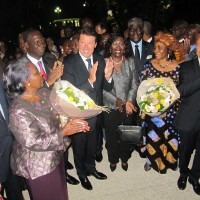 ”This twinning should contribute to help the Côte d’Ivoire to become an emerging country in 2020, as regularly the President of the Republic reminds”, Robert Beugré Mambé concluded. 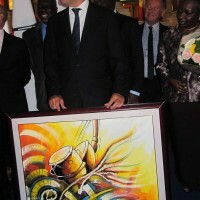 After the performance of the various national anthems and artistic performances, dances and music and songs, the audience could enjoy a buffet of Ivorian and Nice dishes in a colorful atmosphere .